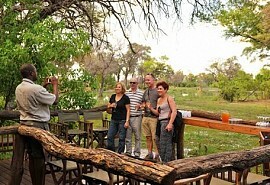 Camp Okuti is situated within the beautiful Moremi Game Reserve. 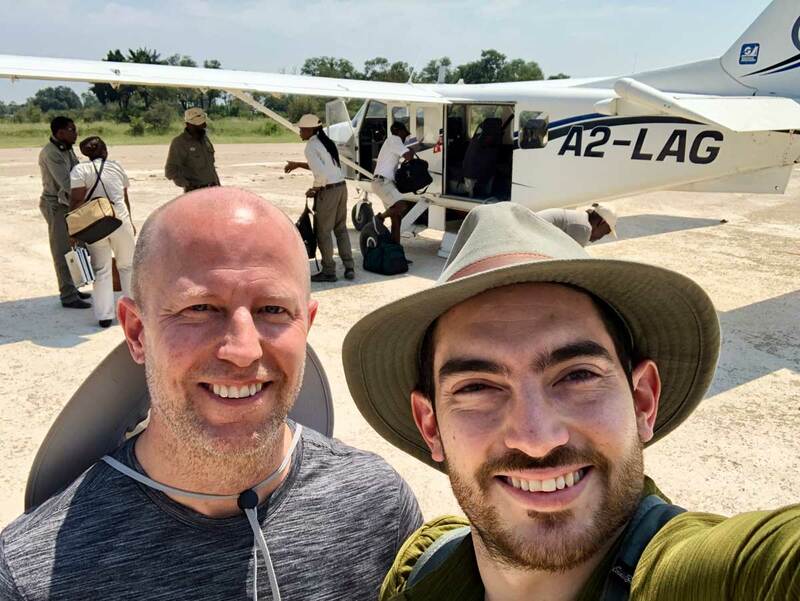 The area is remote and regarded as one of the most incredible wildlife reserves in the world. 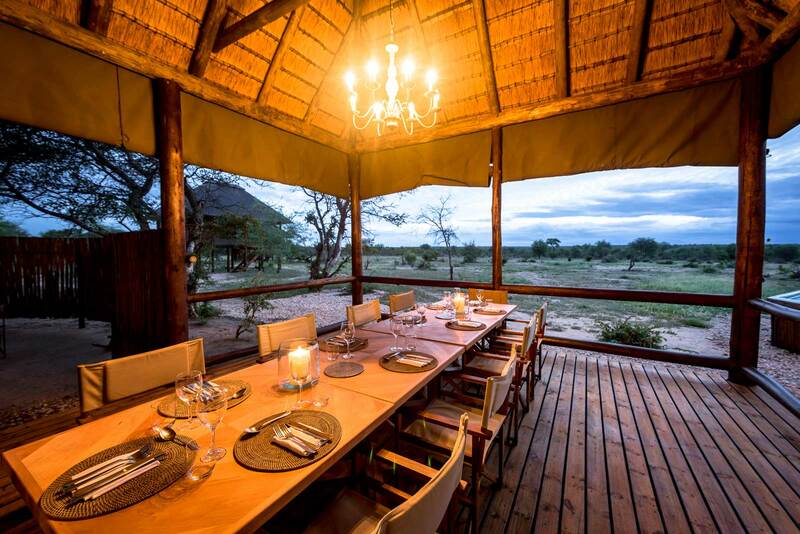 Camp Okuti is known as a photographer's paradise; the camp offers luxury accommodation and excellent year round game viewing opportunities. 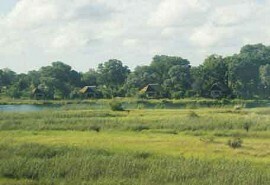 Lies alongside the Maunachira River which flows through the Xakanaxa Lagoon, within the world renowned Moremi Game Reserve. 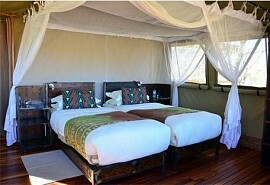 Okuti offers one of the best value safari experiences with excellent year round game viewing. 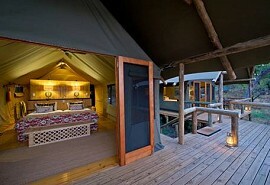 All game activities are lead by professional, experienced guides. 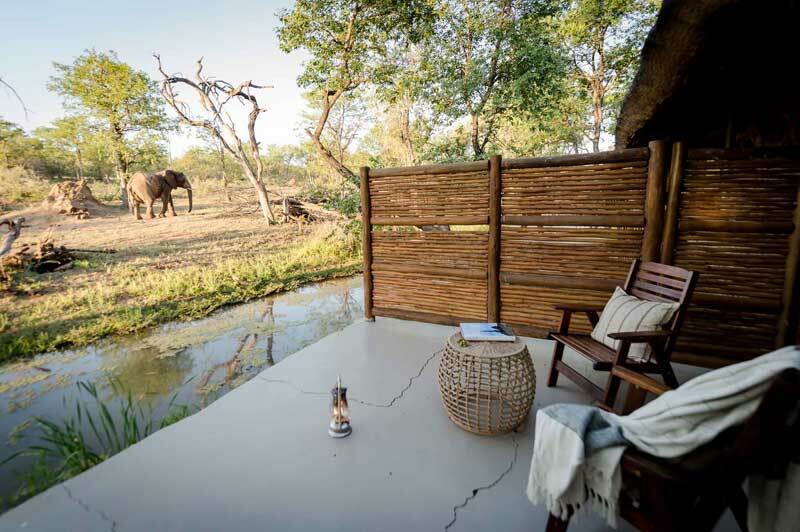 The Moremi Game Reserve and surrounding neighbouring reserves, together, create an enormous wildlife sanctuary offering some of the best game viewing in the world. Elephants are abundant in the area, particularly during the dry season, as well as a variety of general game including buffalo, giraffe, lion, leopard, cheetah, wild dog, hyaena, jackal and the full range of antelope, large and small, including the red lechwe. Wild dog are also regularly seen in the reserve. The birdlife is prolific and varied, ranging from water birds to shy forest dwellers. 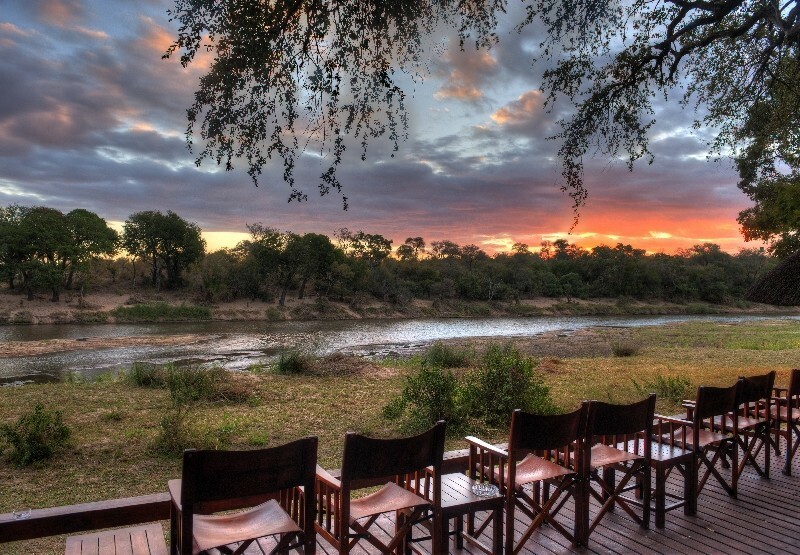 The Moremi Game Reserve is best visited during the dry winter season and game viewing is at its peak from June to October, when seasonal pans dry up and the wildlife congregates around the permanent water sources. 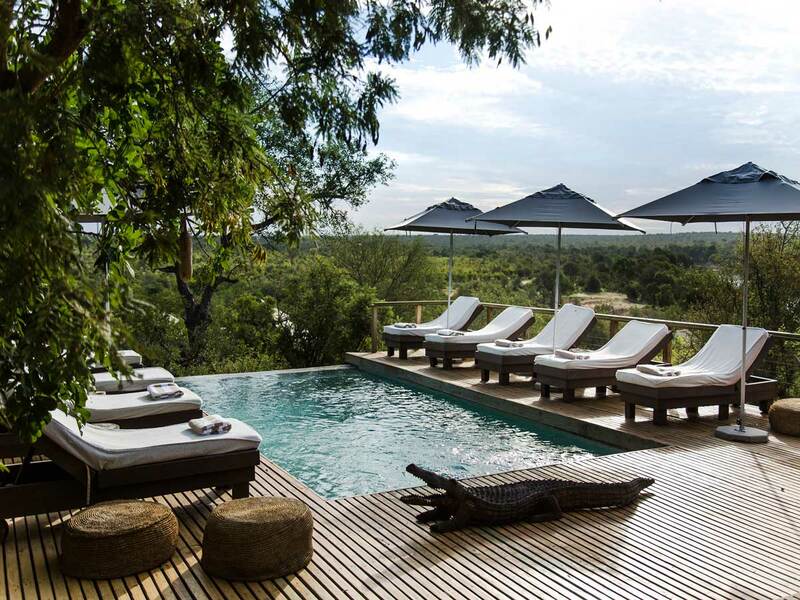 The summer months or rainy season, provide spectacular scenery and green lush bushveld. Most of the antelope species drop their young this time of year and in return offer great predator game viewing as well as magnificent photographic opportunities.